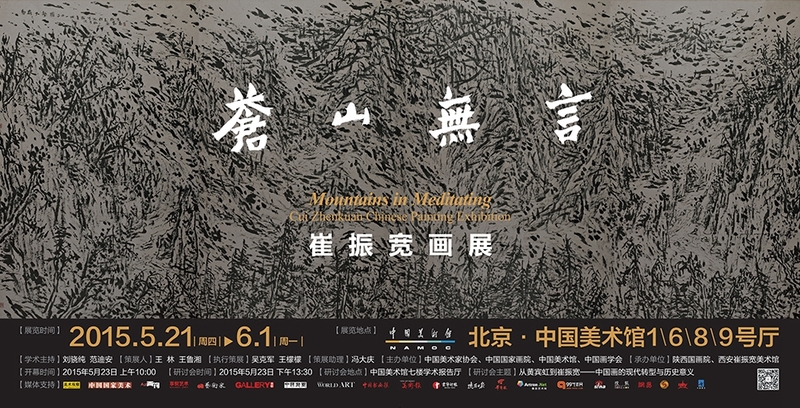 “Mountains in Meditating – Cui Zhenkuan Chinese Painting Exhibition” is about to open at 4 halls including Hall 1, 6, 8, 9, at the National Art Museum of China, creating the largest solo exhibition held by the National Art Museum of China for living artists in 2015. 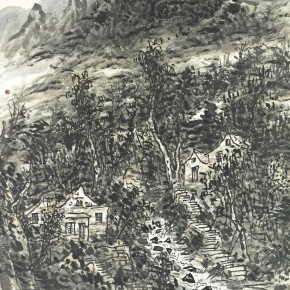 The exhibition is hosted by the China Artists Association, the China National Academy of Painting, the National Art Museum of China, the Chinese Painting Institute, organized by Shaanxi Academy of Chinese Painting, Cui Zhenkuan Art Museum in Xi’an. 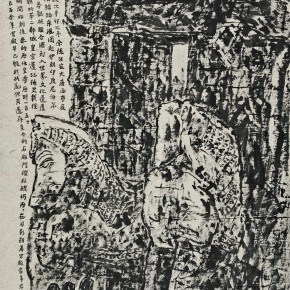 The renowned art critics Liu Xiaochun and Fan Di’an serve as the academic directors, famous art critic Wang Lin and scholar Wang Luxiang serve as its curators. The exhibition will open at 10:00 on May 23, and invite the art critics, curators from around the country to attend the academic seminar at 13:30 on that day. 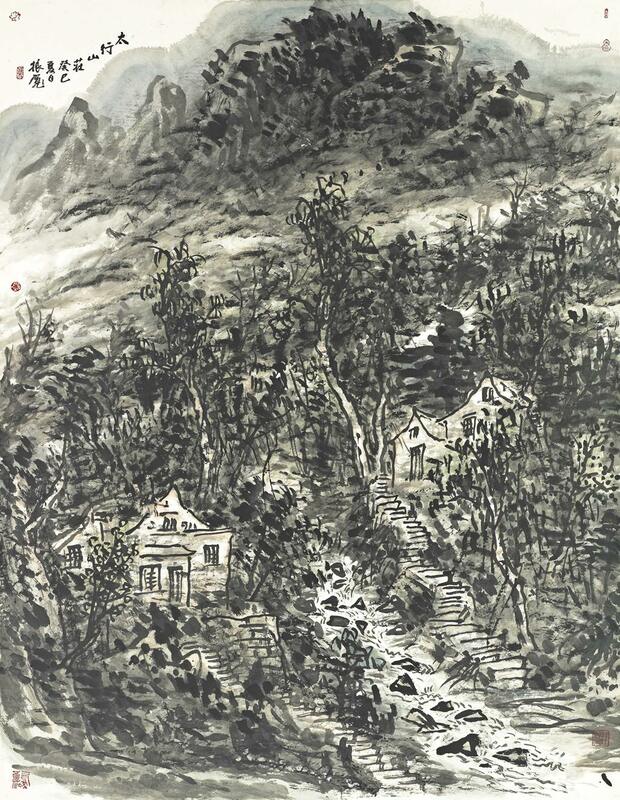 The theme of the seminar is “From Huang Binhong to Cui Zhenkuan – the Modern Transformation and Historical Significance of Chinese Painting”. 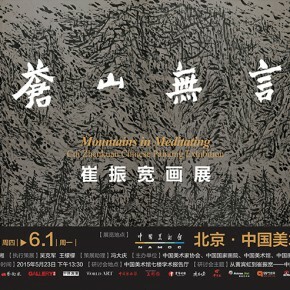 After the end of the Beijing show, it will present a homonymic tour exhibition in Xi’an later in 2015. 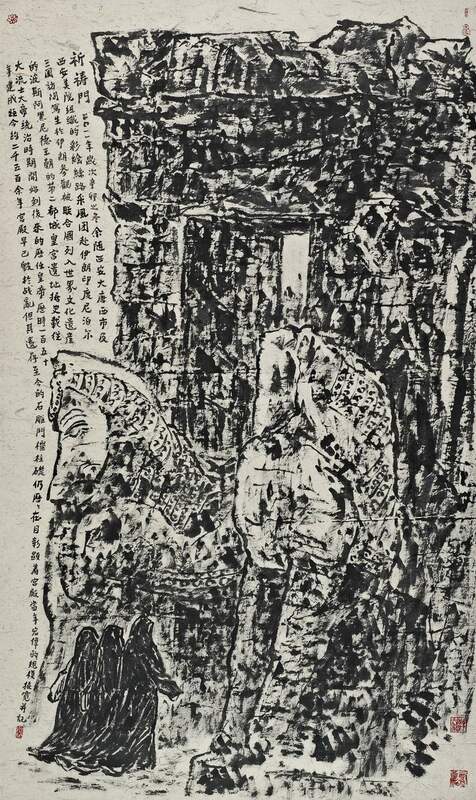 The 80-year-old Cui Zhenkuan has been engaged in art for 60 years. 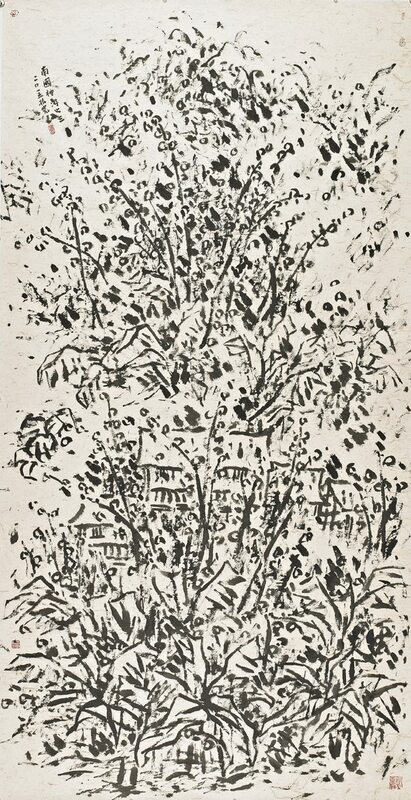 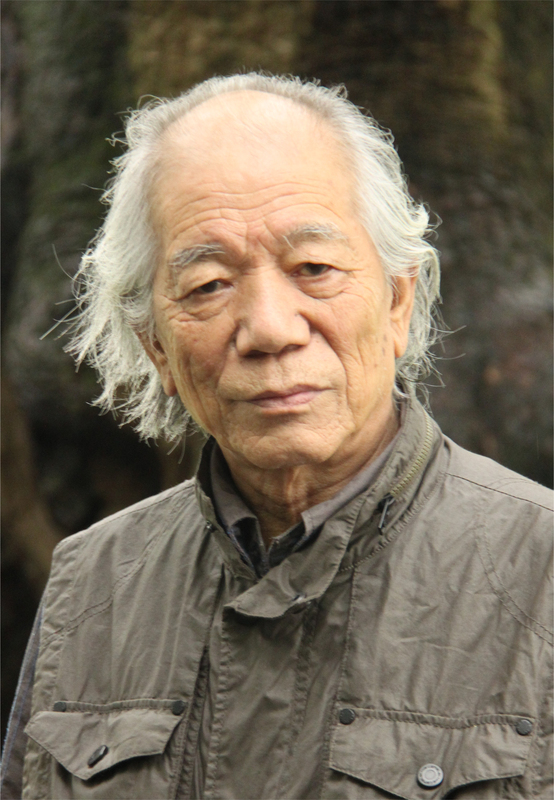 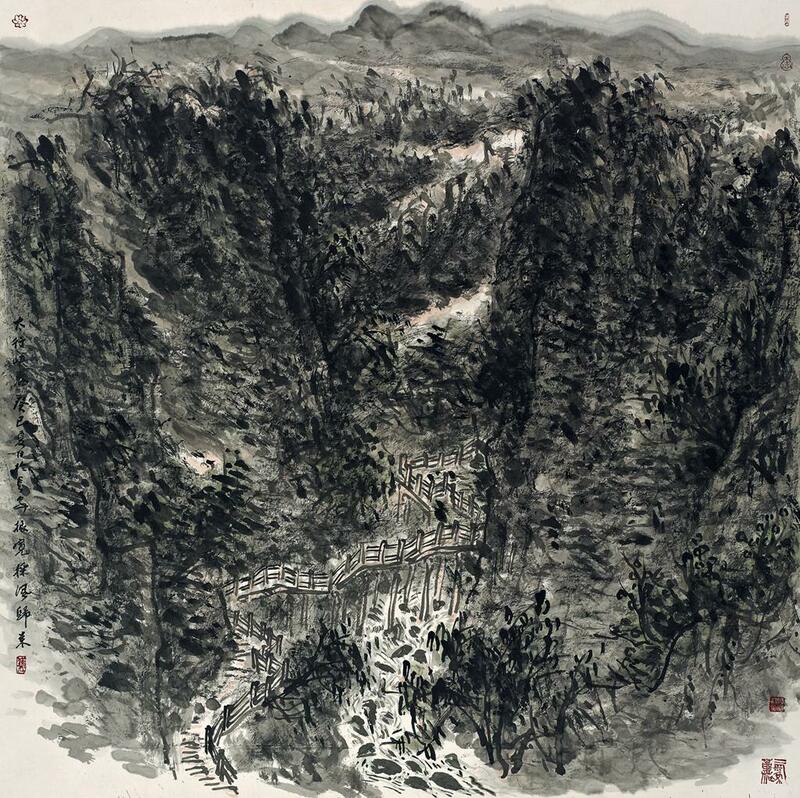 His creations have experienced the whole process of the modern transformation of Chinese painting from the 1950s. 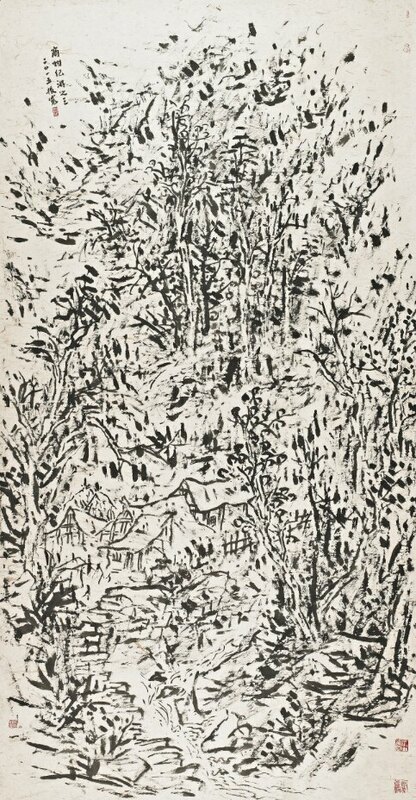 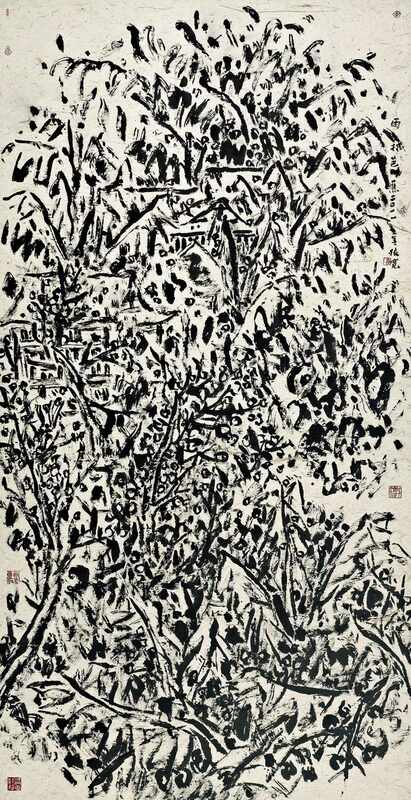 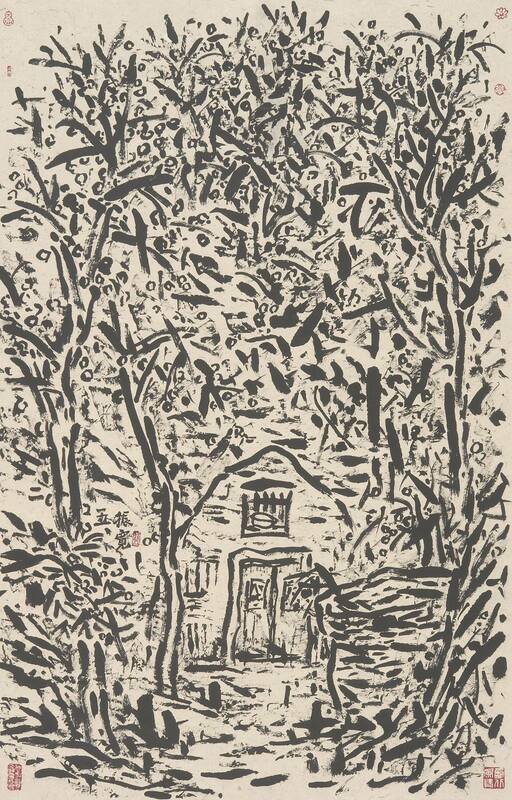 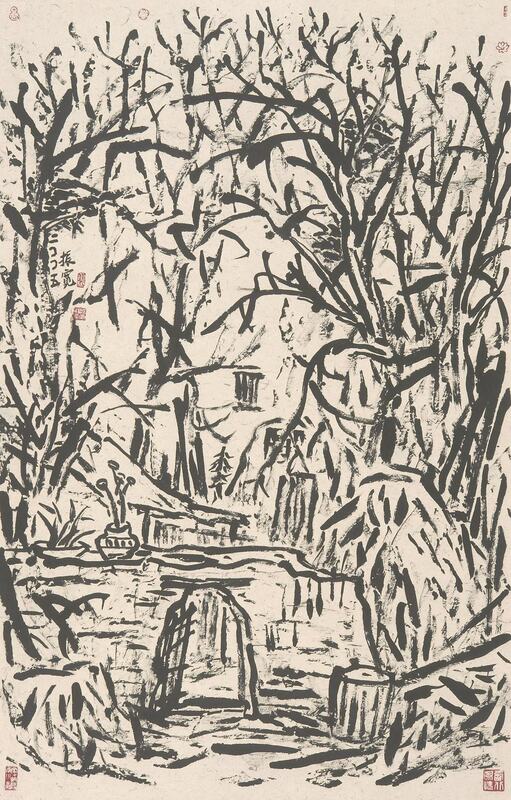 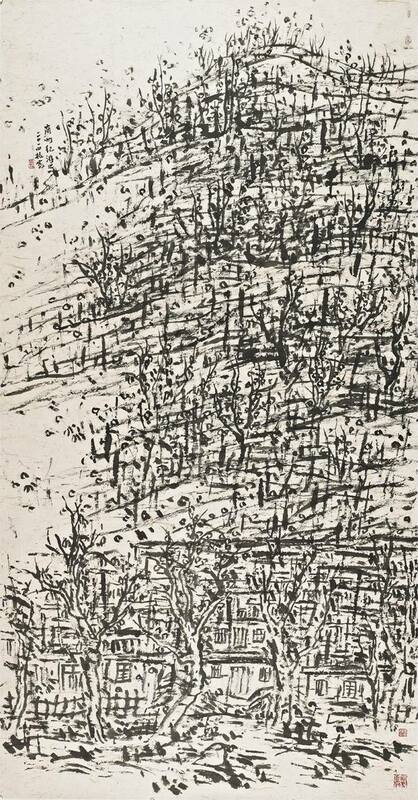 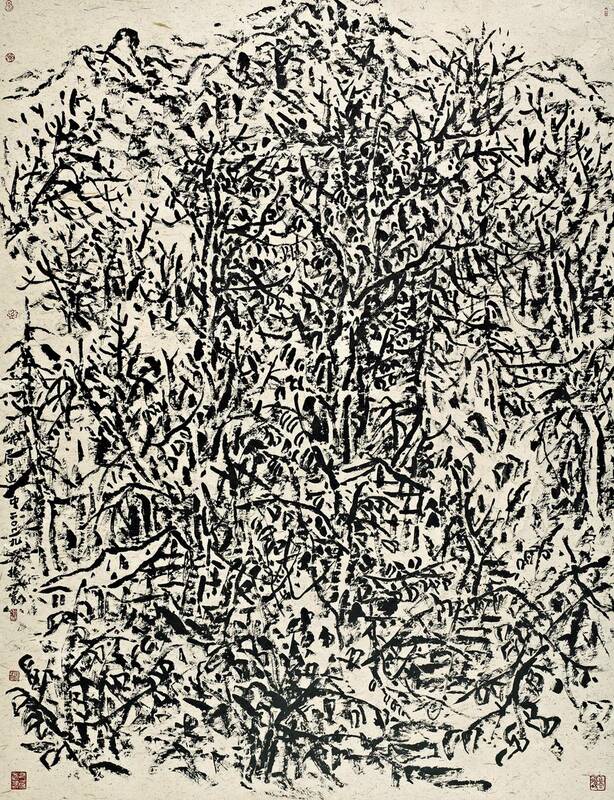 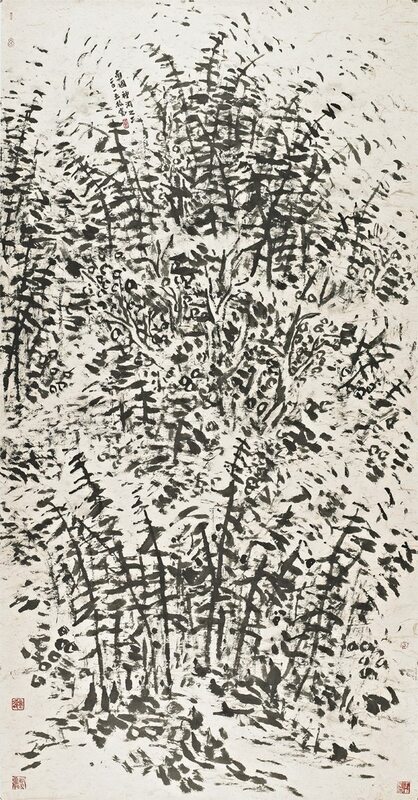 Heavily impacted by the social modernization process in China and Western modern art, Cui has always been rooted in traditional Chinese painting and calligraphy art. 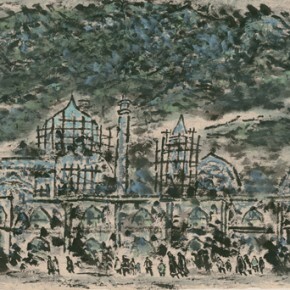 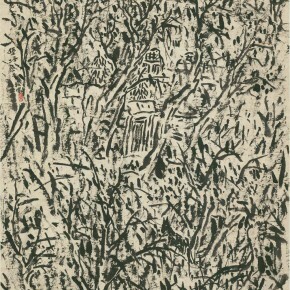 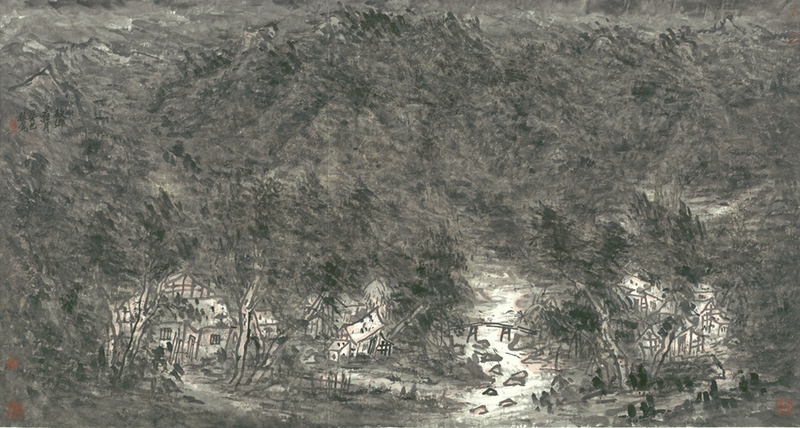 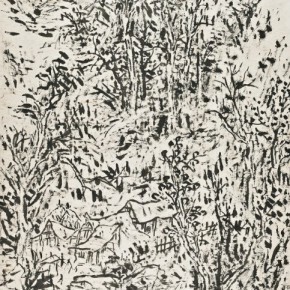 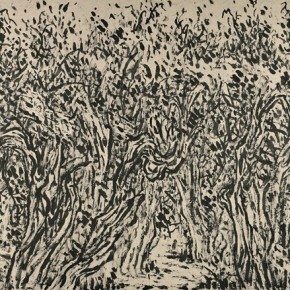 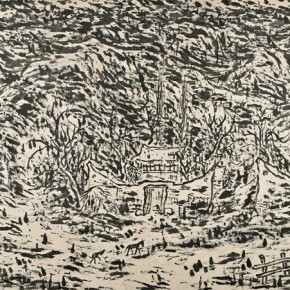 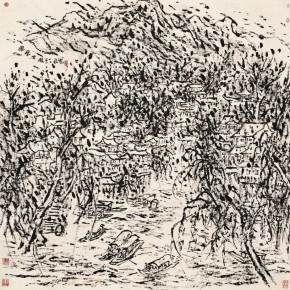 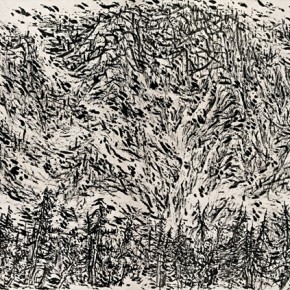 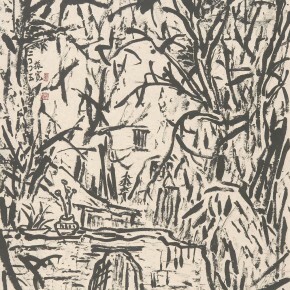 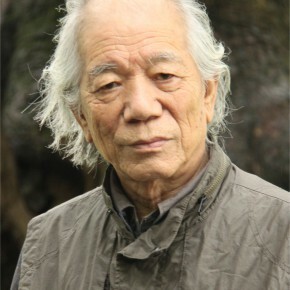 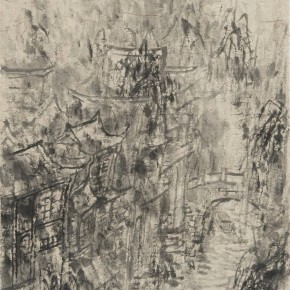 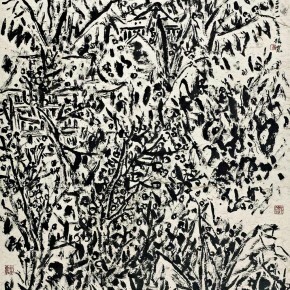 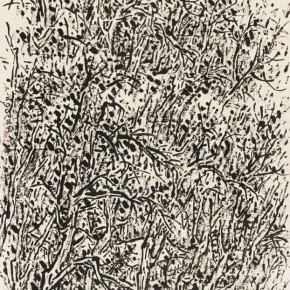 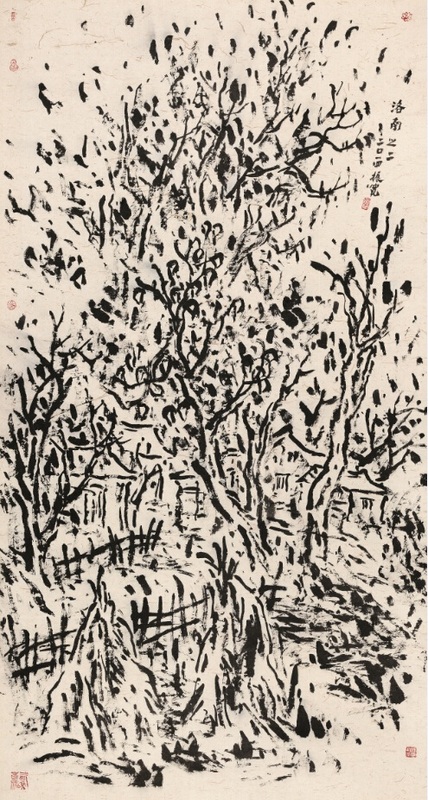 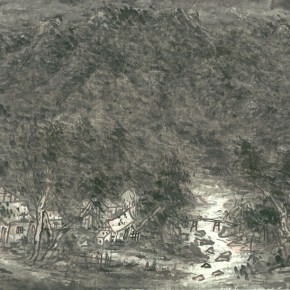 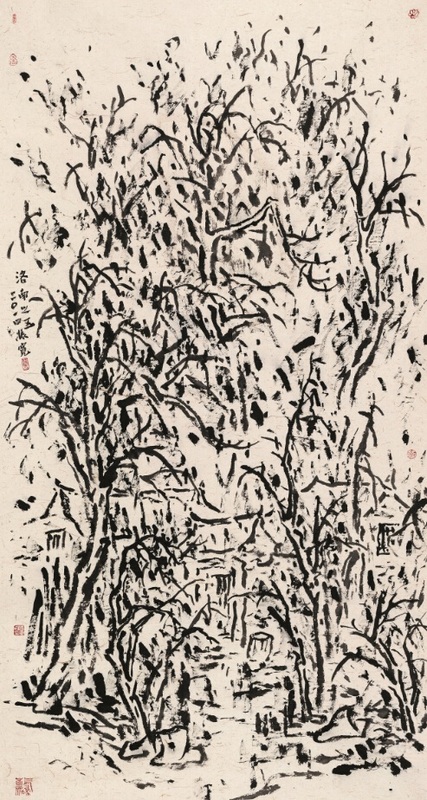 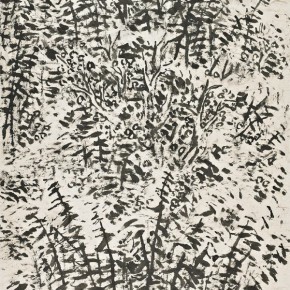 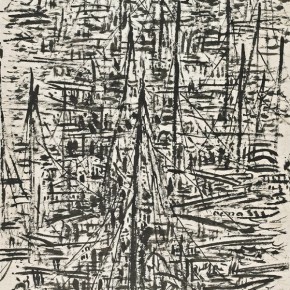 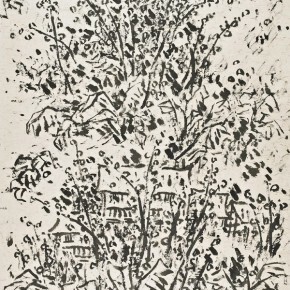 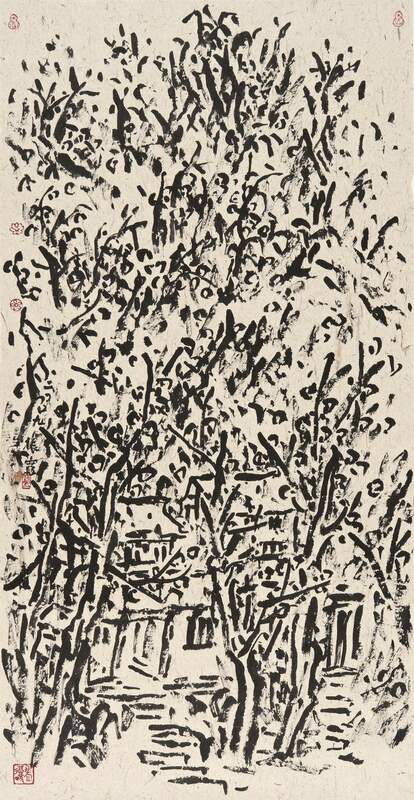 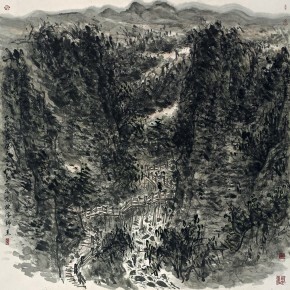 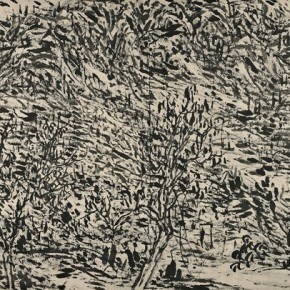 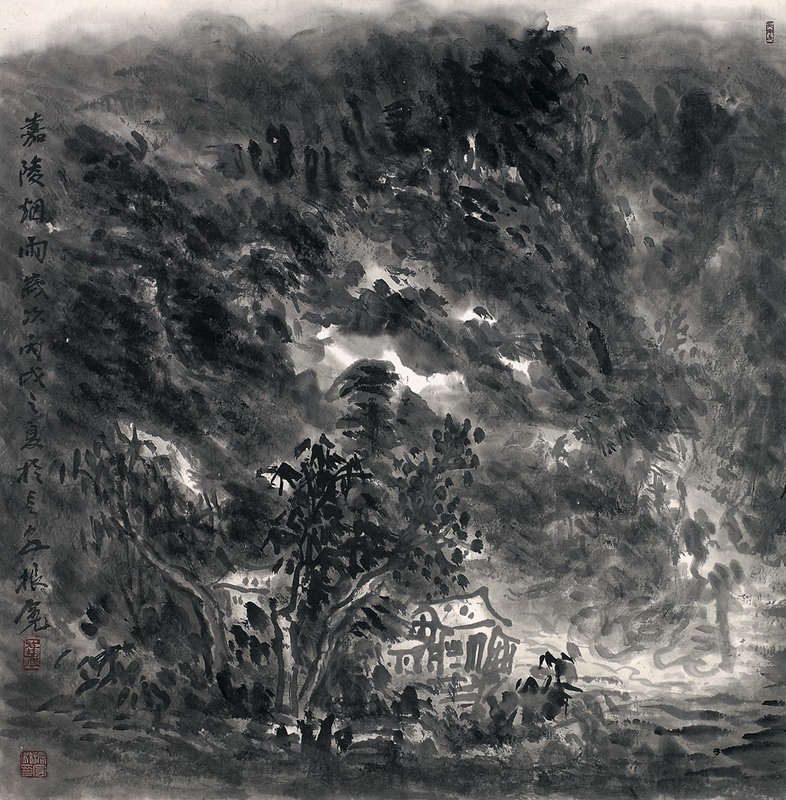 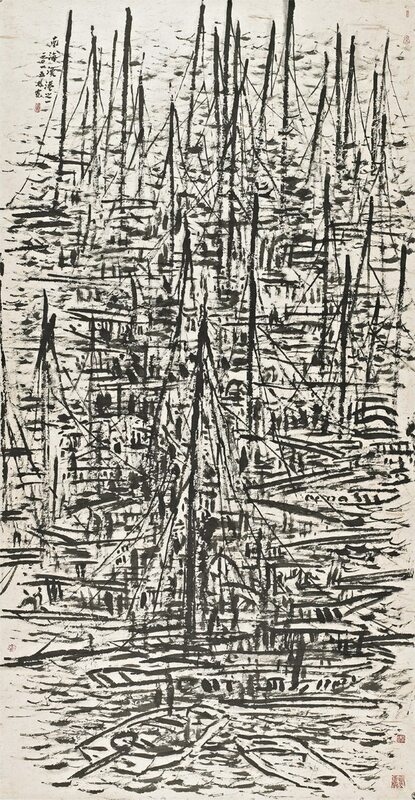 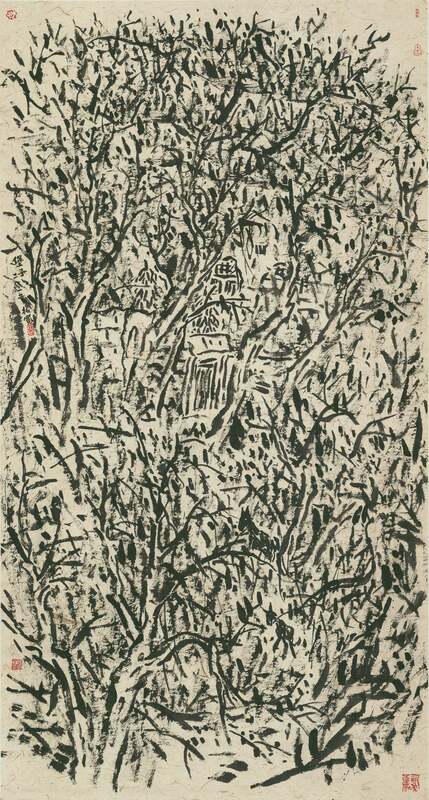 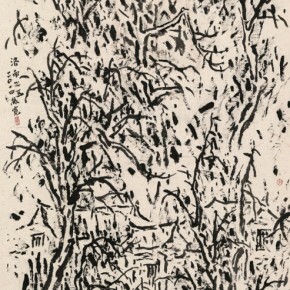 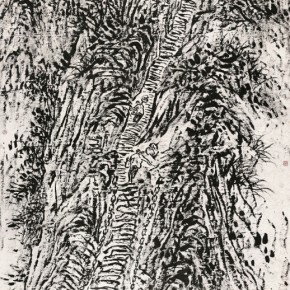 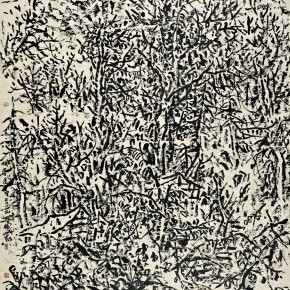 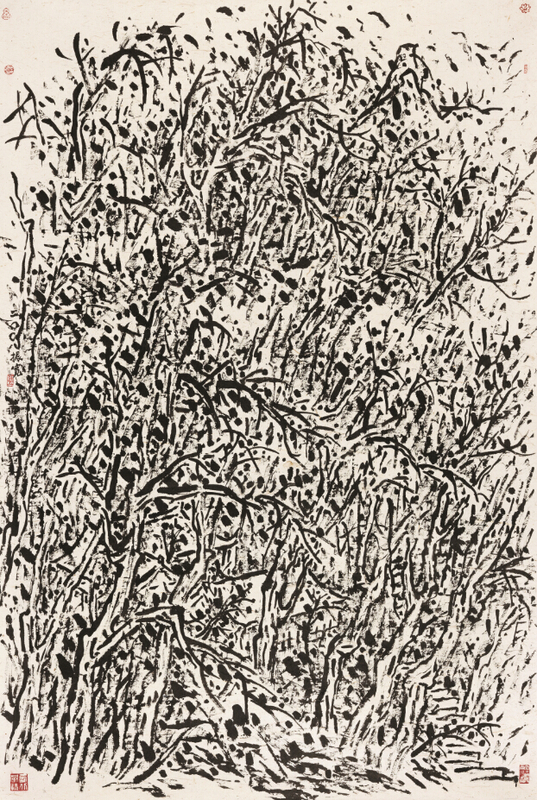 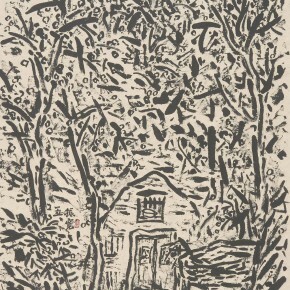 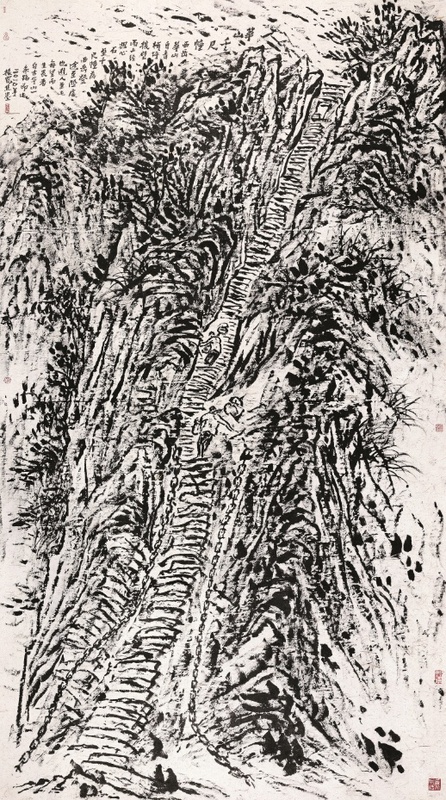 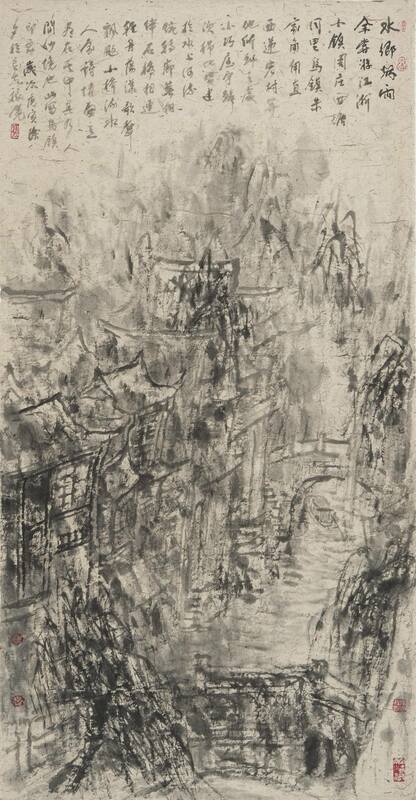 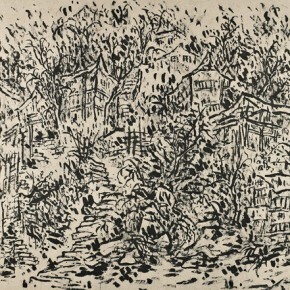 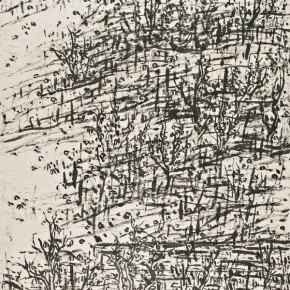 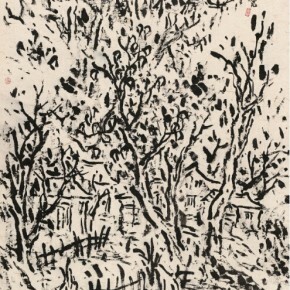 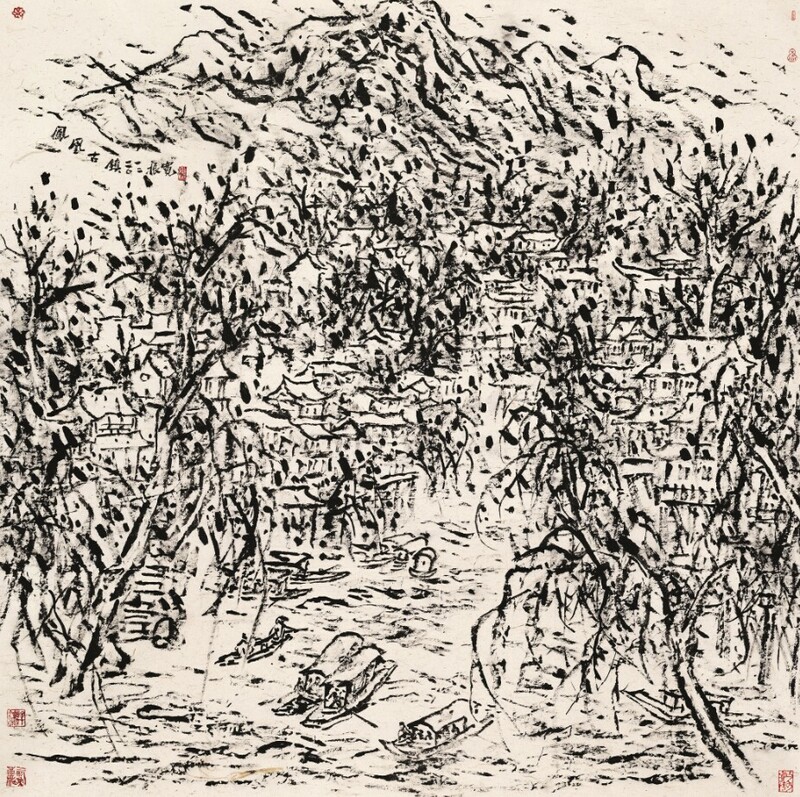 Unlike the majority of artists, Cui Zhenkuan studies the expressive system of brush and ink, which is the essential form and language of traditional Chinese painting and calligraphy, while constantly feeling the contemporary life and cultural psychological changes at the same time and stubbornly exploring the specific possibility of the modern transformation and individual connections. 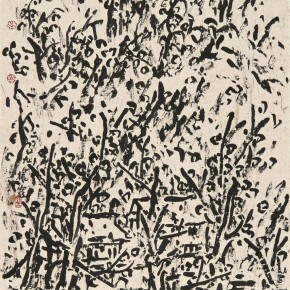 From Huang Binhong’s special creation “based on the wrinkling to draw dots” to Cui Zhenkuan’s successful exploration of the “wrinkling formed by dots”, the artist does not only finish the transformation from the collective system of traditional ink to the individuality of the artist but also advances the artistic calligraphy features in Chinese painting, from sketching, freehand to shaping, to regain the freedom of writing in spatial expressions – rather than the interest in using calligraphy to paint, it is the expressive force of using paint as calligraphy.